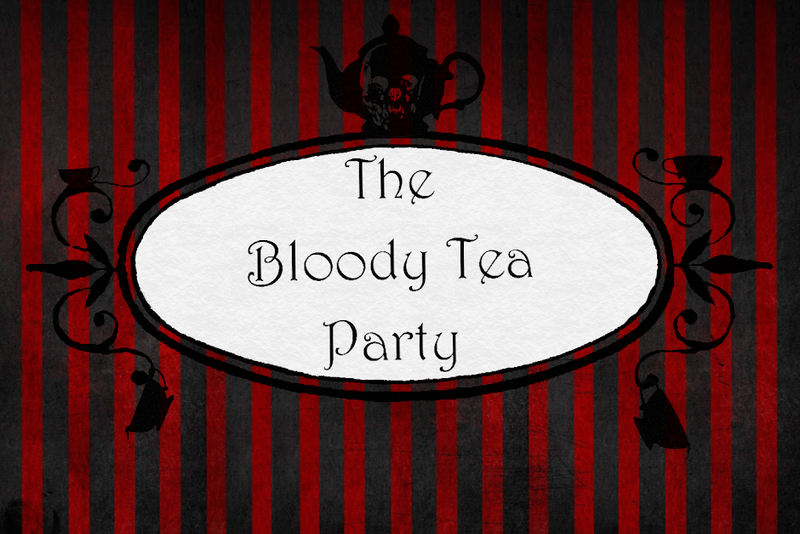 The Bloody Tea Party: The Prep For Rufflecon Involves Tea And This Survey! The Prep For Rufflecon Involves Tea And This Survey! If you have been wondering where I've dropped off to I've been prepping like mad to get ready for Rufflecon 2015! I will be hosting a panel on afternoon tea in relation to alternative fashion and I've made up a short and silly survey for people to take to help me out. Please, let me know of your impressions, weigh in on the subject, have a cup of tea while your at it! 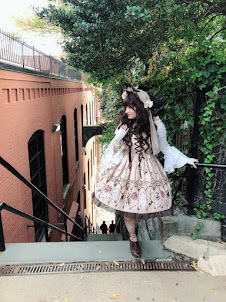 I will make a update soon about my going ons and how life is in MD/DC area and about my shenanigans I've made happen but I will let you in on a little secret. There will be big things going down for my little indie brand The Bloody Tea Party at RC so keep a look out for it and I'll post of the big day. If you see me down there don't hesitate to drop by and say hi, I promise I don't bite! It just may mean you may become involved in some of my goofiness...BE PREPARED!